Do you think your child has ADHD? Have you been concerned about your child’s ability to focus, complete school work or even their social skills? Does your child lose things, forget things or become frustrated too easily? Are teachers notifying you of concerns in the classroom? Your child may have Attention Deficit Hyperactivity Disorder (ADHD). ADHD, if treated properly, can improve functioning and have positive results. 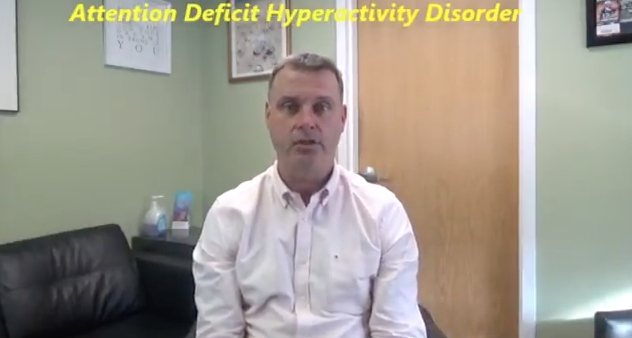 This video is for parents concerned about their child having ADHD and the steps they can take!